Oats and barley on the dung heap. Rain stopped play a couple of times today but we did get quite a lot done regardless. The grass was cut and the edges tidied up – an ongoing job. Weeding was done amongst the veg and green manure sowed in the cleared ground. The blueberries are ripening now so we had a first picking of fruit from these new plants, the brambles are ripening up fast and the summer rasps are over. The new variety ‘Glen Dee’ is producing shoots all over the bed and is a very strong grower compared to ‘Glen Ample’ which is taking time to settle in. 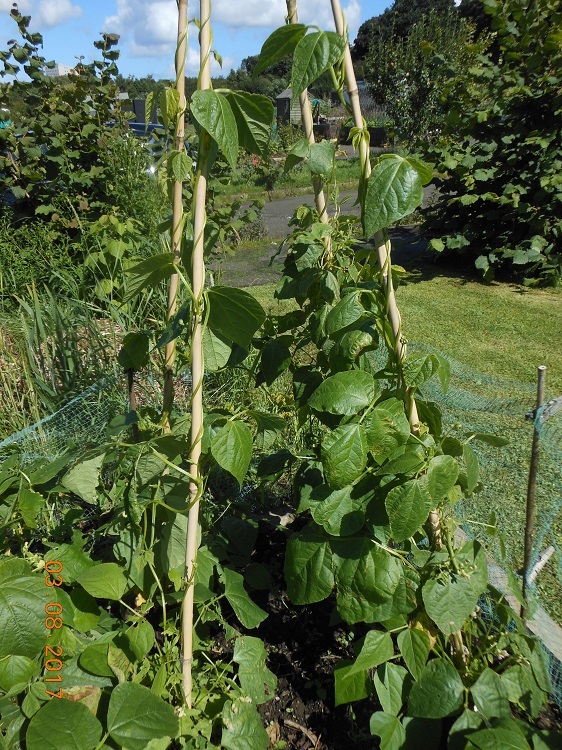 The beetroot has done well this year and the French climbing beans are shooting up, quite unlike the runner beans which are struggling a little – not something we have had a problem with in the past. We have had an unexpected crop. 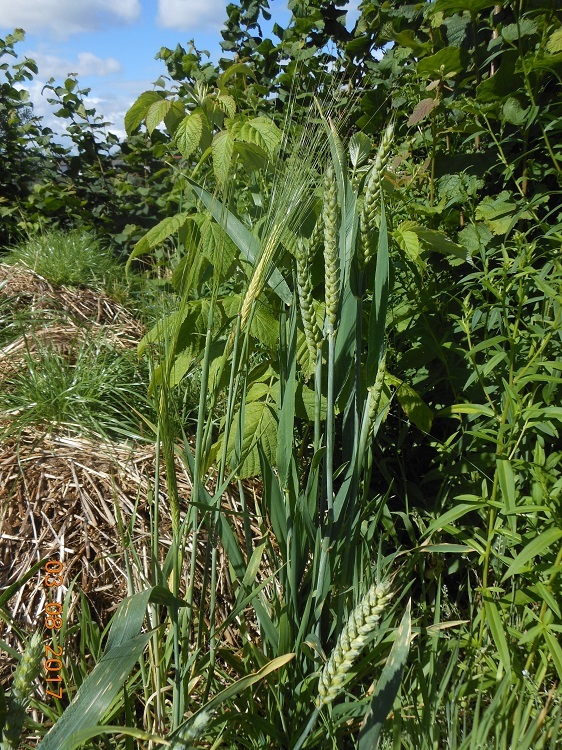 The dung heap is growing cereal crops – the oats and barley included in the horse feed are appearing! 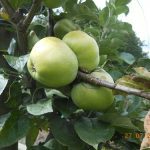 Net the plums – somehow! I think that there is only Wheat and Barley on the dungheap.